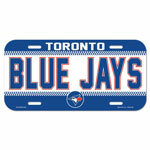 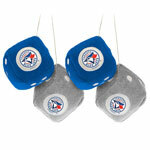 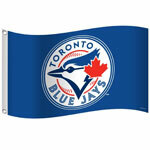 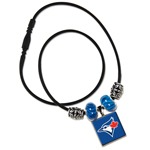 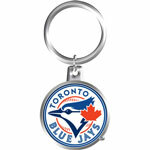 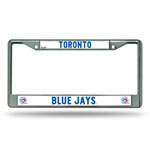 Wondering where to find that unique Toronto Blue Jays item that will show how much of a fanatic fan you really are? 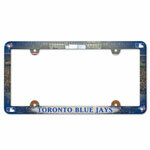 We have exactly what you are looking for at Canada’s premier online sports store TheSportsDen.ca. 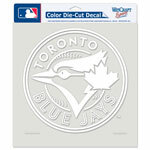 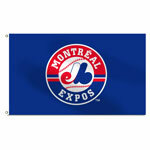 We stock officially licensed stickers, static clings, banners, flags, auto accessories, key chains, jewellery, and games. 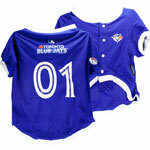 Shop our store today and you’ll discover that exclusive item that will prove your loyalty to your favourite team!